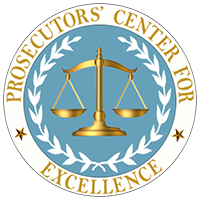 The Public Relations subcommittee is finding effective ways to be proactive and get the word out about the good work of prosecutors and law enforcement. The Prosecutors Desk Book Workgroup is creating a prosecutor’s manual to include topics from drafting complaints to search warrants. The Mental Health Reform subcommittee is studying how the state should handle mentally ill offenders generally, but will also examine what programs and resources are available in a state with severe fiscal limitations. The Asset Forfeiture subcommittee is working with law enforcement on model policies for both prosecutors and law enforcement. 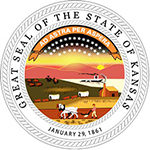 The Search Warrants Law and Forms subcommittee is creating a handbook on what a Kansas prosecutor needs to know about search warrants. Contact Information: Ann Swegle, Deputy District Attorney, Sedgwick County District Attorney’s Office, ann.swegle@sedgwick.gov.